​​I am a mom, wife, sister, daughter, businesswoman, entrepreneur, crafter, gardener, camper, hiker, fisherman, veteran....and many more! I enjoy life to the fullest. I have seen many wonders of the world and love to share my experiences with anyone willing to listen. I am very family-oriented, easy-going, lover of the outdoors and will admit that my family, friends and pets all have me wrapped around their fingers/paws! Photography is my biggest passion in life and I love making memories last forever. ​My camera goes with me almost everywhere!!! ​​​I even have a scrapbook for every year of life that my husband and I have been together and every big event in our lives. ​Feel free to ask to see my collection someday! I want to help YOU create your own memories that can be remembered for your lifetime and beyond. In my eyes, there is absolutely nothing better than looking back on old photographs and remembering that exact moment in time as if it were happening currently! I love meeting new people, seeing new animals and exploring new lands. Discovering what types of memories people want captured and being able to make that happen is what I strive to accomplish with my photography! 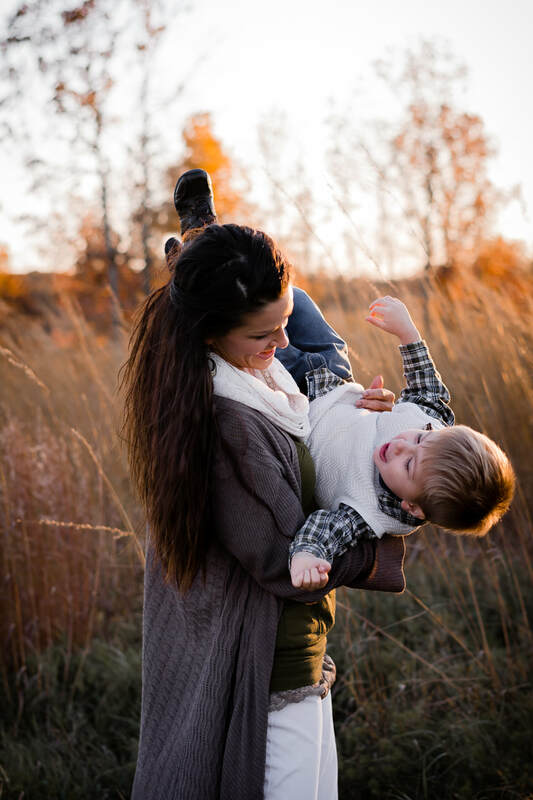 We did a family session at Silver Lake with Cassi, and we were so pleased with her work! She captured our family beautifully. We will definitely book her again!